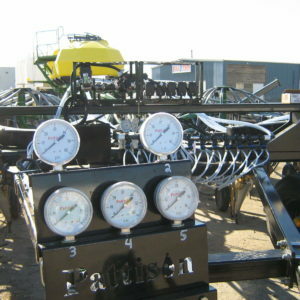 Pattison Liquid Systems is a leading provider of variable rate and sectional control technology. 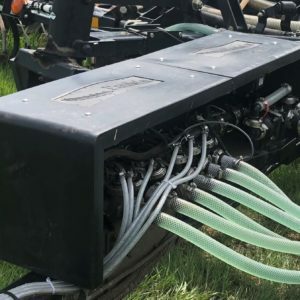 Our systems can be integrated with most controllers to provide “on the go” variable rate of liquid fertilizer application. 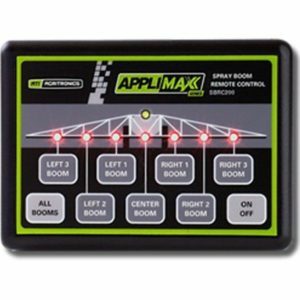 The sectional control will provide the operator with up to 10 individual on/off sections, reducing the over application of fertilizer.